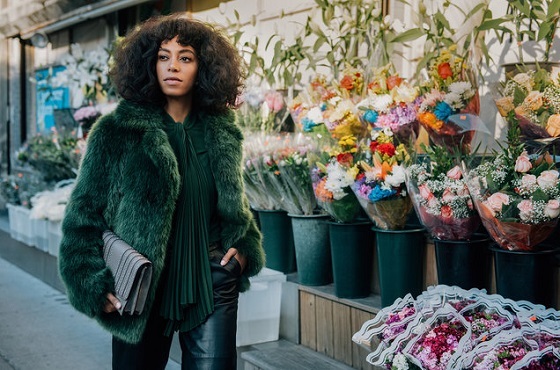 Solange Knowles is the newest face of Michael Kors, starring in the brand's latest street style campaign! Shot by photographer Tommy Ton, the campaign, named The Walk, features the singer and entrepreneur on the streets of Manhattan rocking some trendy pieces from the brand's fall collection. Bringing her distinct flavor and personality to the shoot, Solange really shines in front of the camera!